LISBON, PORTUGAL - The highly anticipated Lisbon Fashion Week Autumn/Winter 2013 is starting this Friday, 8 March 2013. 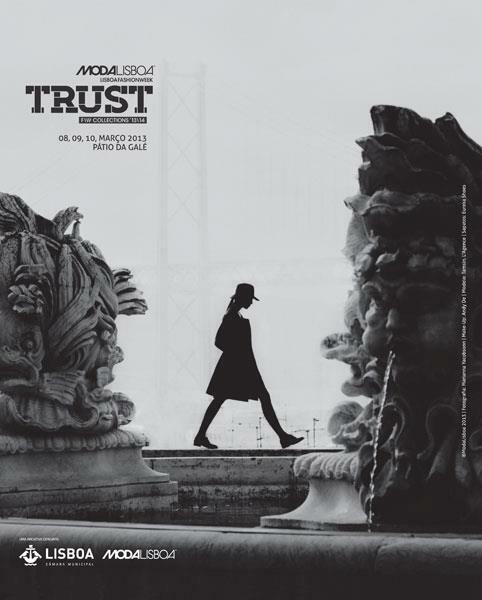 The 40th edition of ModaLisboa entitled TRUST will showcase more than 19 Portuguese and international fashion designers. The opening show by Valentim Quaresma takes place at Paços do Concelho at 6pm. Fashion Studio Magazine will be bringing you the latest news from the event. Stay tuned! 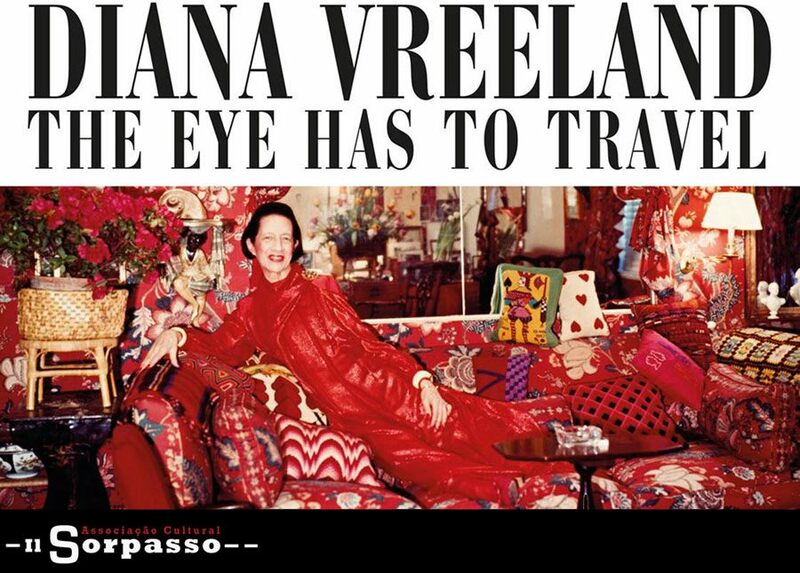 *Special thank you to ModaLisboa for inviting Fashion Studio Magazine to be part of the International Guests Group.